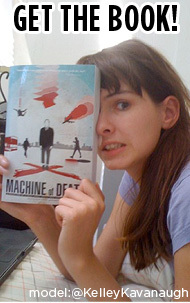 Machine of Death » Join like-minded nerds in Chicago! Events 09 Jan 2011 03:09 am by David ! Join like-minded nerds in Chicago! We approve of this. You should go, because then it will be awesome. Comments Off on Join like-minded nerds in Chicago!